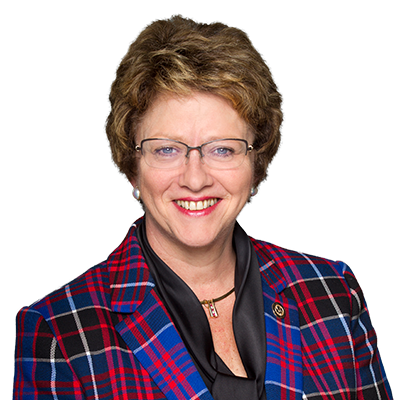 Ottawa, ON – Today, the Honourable Diane Finley, MP for Haldimand-Norfolk, challenged the Liberal government to end their discrimination against people with visual impairments by seeking unanimous consent to table a second enlarged petition that was previously rejected due to its size. trying to fix,” said Finley. and Senators, each with some form of visual impairment.